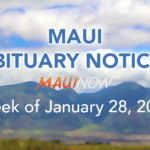 More than 557 volunteers gathered data from the shores of Oʻahu, Kauaʻi and Hawaiʻi islands during the first event of the 2018 Hawaiian Islands Humpback Whale National Marine Sanctuary Ocean Count. 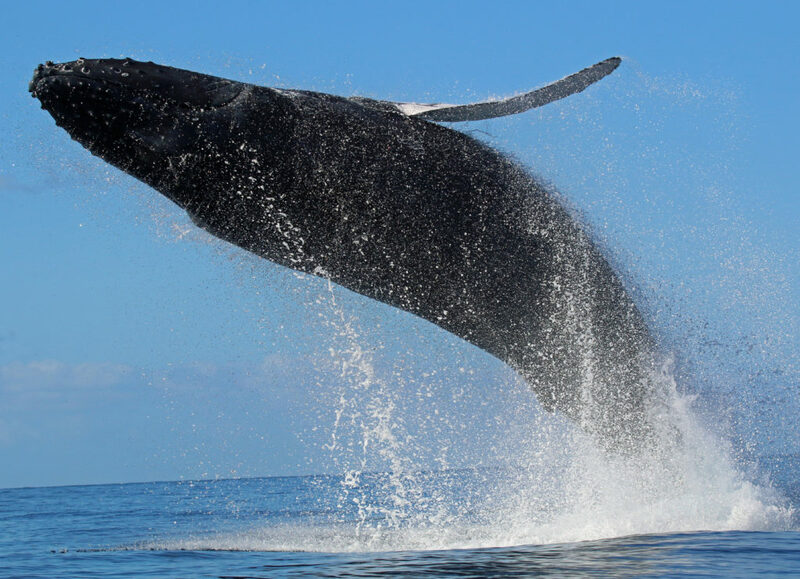 The count comes ahead of the Great Whale Count conducted by the Pacific Whale Foundation in Maui waters in February. Volunteers collected data from 46 sites statewide on Saturday, Jan. 27. A total of 172 whale sightings were seen during the 10:30 a.m. to 10:45 a.m. time period, the most of any time period throughout the day’s count. 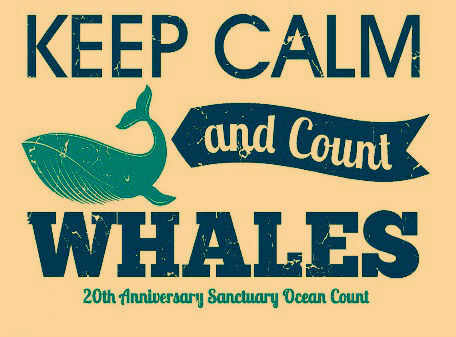 The count serves to promote public awareness about humpback whales, the sanctuary, and shore-based whale watching opportunities. The count provides a snapshot of humpback whale sightings from the shoreline with participants tallying humpback whale sightings and documenting the animals’ surface behavior during the survey. Preliminary data detailing whale sightings by site location is available online.